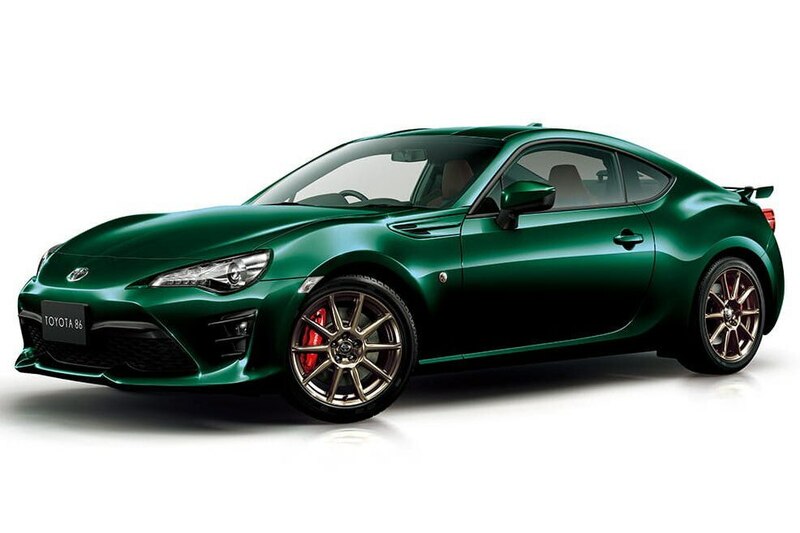 Feast your eyeballs on the awesome Toyota 86 British Green Limited model that lucky Japanese buyers can order now through May 31 for just under $30K at today’s exchange rates. 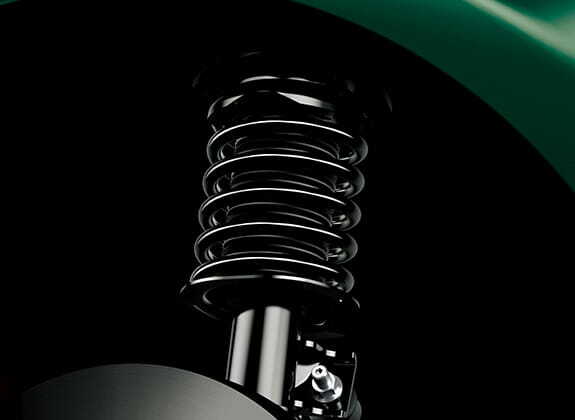 The right-hand-drive variant of the car is slathered in special British Racing Green paint and sits on fantastic-looking bronze-colored wheels. 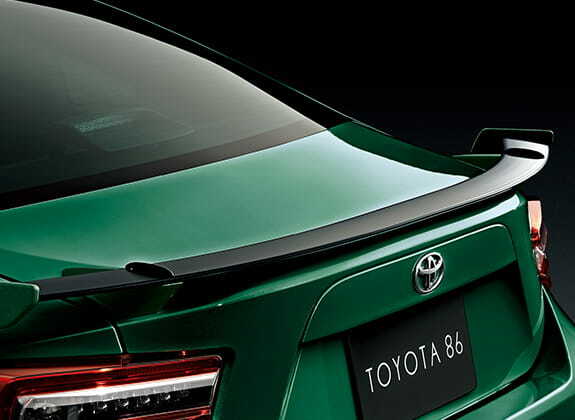 While we hope that each piece of 86 news will bring word that Toyota has seen fit to offer a little power bump—or maybe even a turbocharger—that remains unfulfilled. 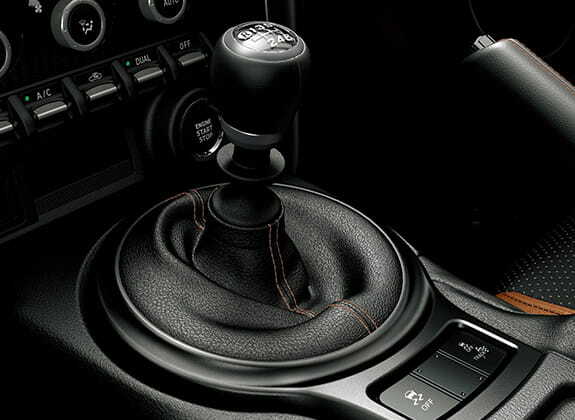 The engine is mated to a six-speed manual (where it makes 205 hp and 156 lb-ft) or six-speed automatic transmission (200 hp, 151 lb-ft). 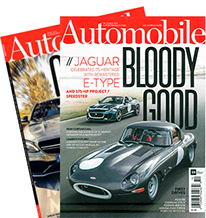 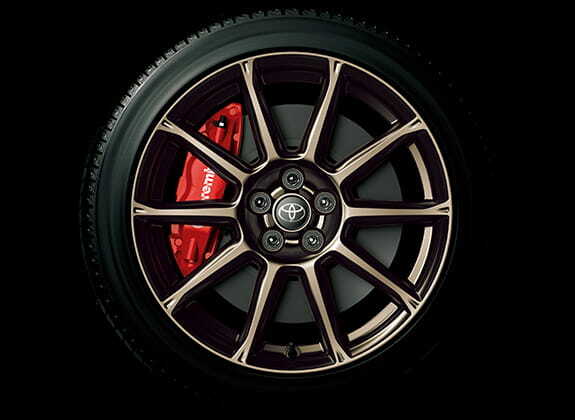 It also sports bright-red Brembo brake calipers, Sachs dampers as seen on our TRD special-edition model, a tasteful black spoiler, and those 17-inch wheels. 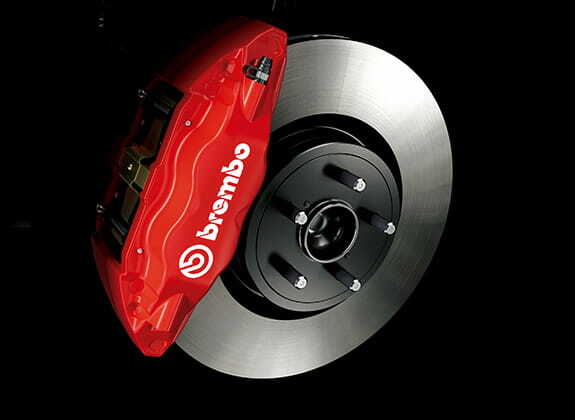 Underneath, the car gets panels to smooth airflow so as to increase overall stability. 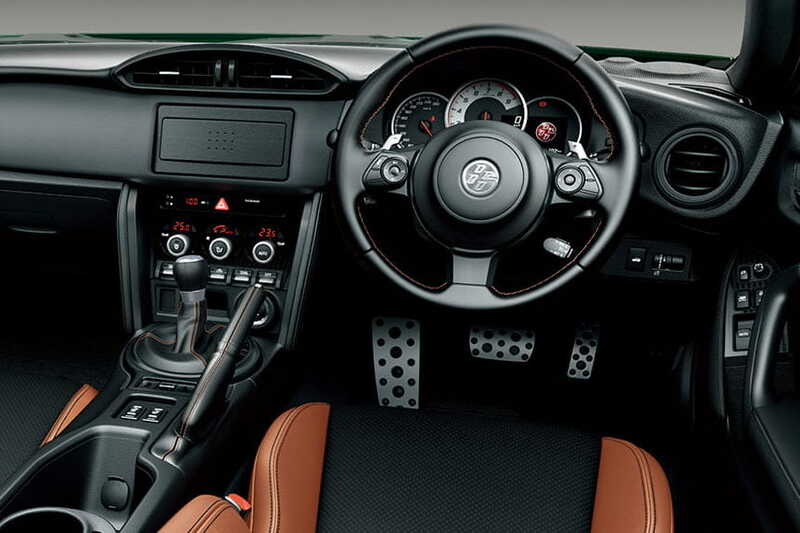 Inside, the two-seater gets a tasty black and tan combo with leather and Alcantara upholstery throughout. 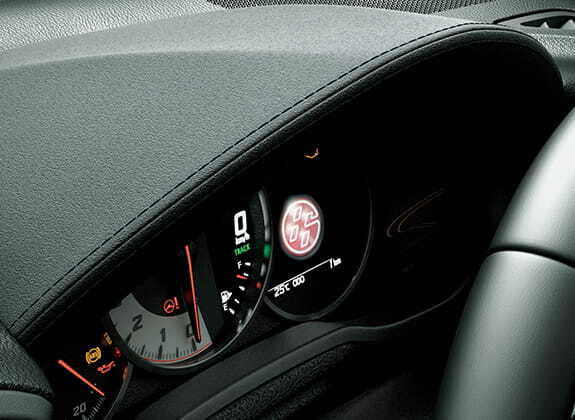 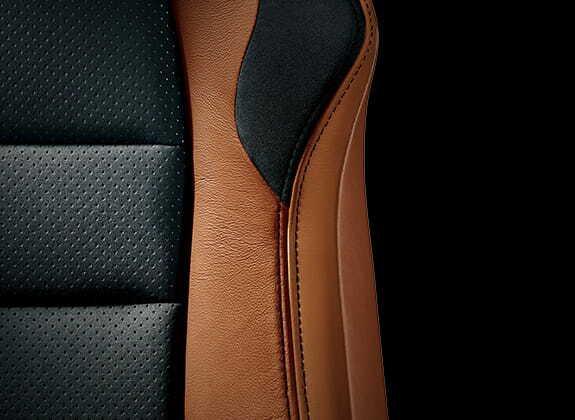 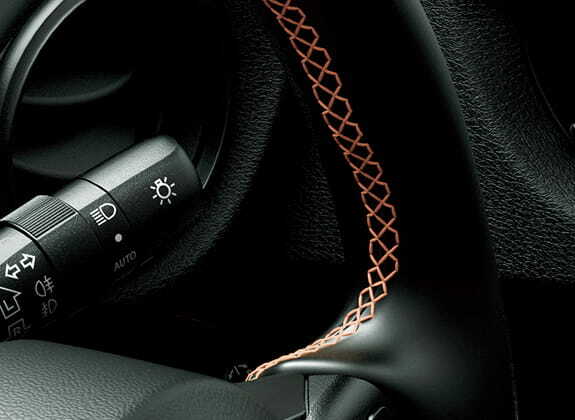 The driver and passenger seats feature black stitching, perforated inserts, and heating elements. 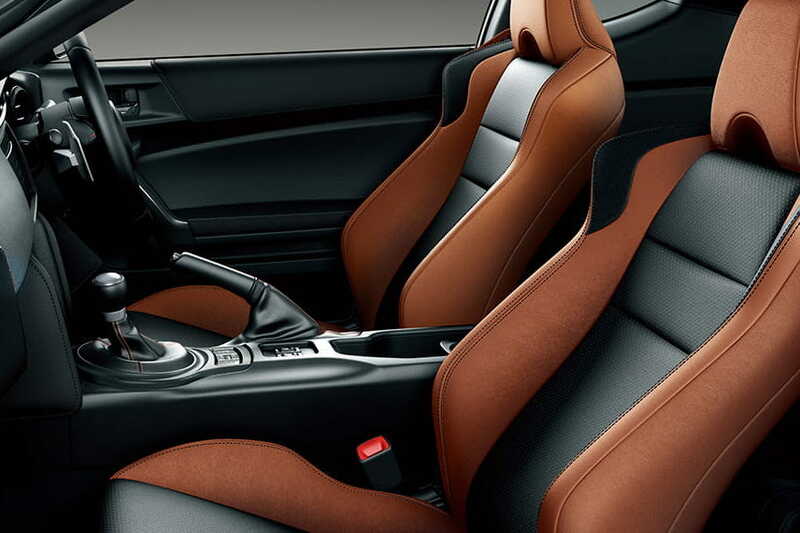 Darkened trim is applied inside, too, including to the shifter surround. 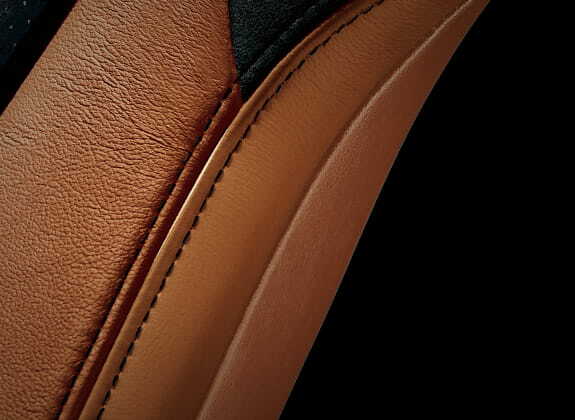 Tan contrast stitching is applied to the steering wheel and parking brake handle. 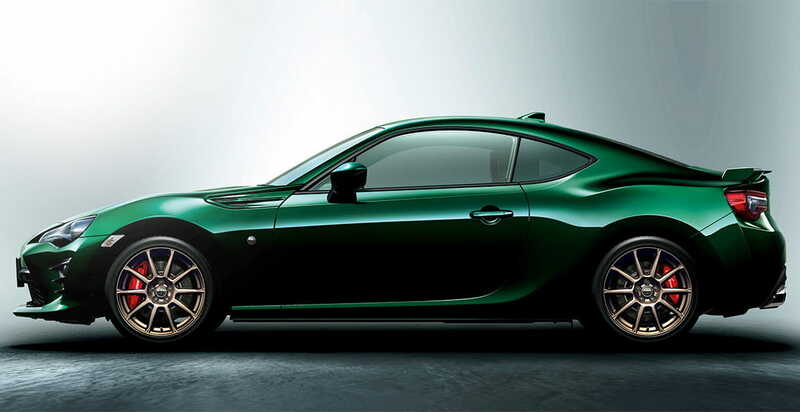 There are no plans for U.S. sales, but now we have another thing to keep our fingers crossed regarding the 86.